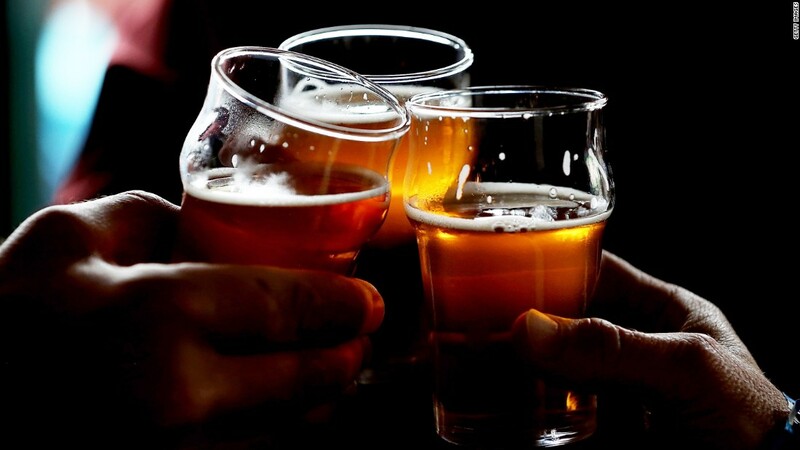 Drinking too much increases the risk of atrial fibrillation, heart attack and congestive heart failure, a study found. The only benefits to drinking alcohol is the polyphenol content in certain alcoholic drinks like red wine. Pure alcohol is rapidly converted to a toxic chemical known as acetaldehyde. If this is not eventually further metabolized to acetate in the mitochondria by the enzyme aldehyde dehydrogenase, then the build-up of acetadehyde can cause damage to the heart muscle as well as other organs like the liver. The polyphenols in red wine can limit the damage caused by acetaldehyde. Your best health decision is to consume a lot a polyphenol-rich carbohydrates and forget the alcohol.